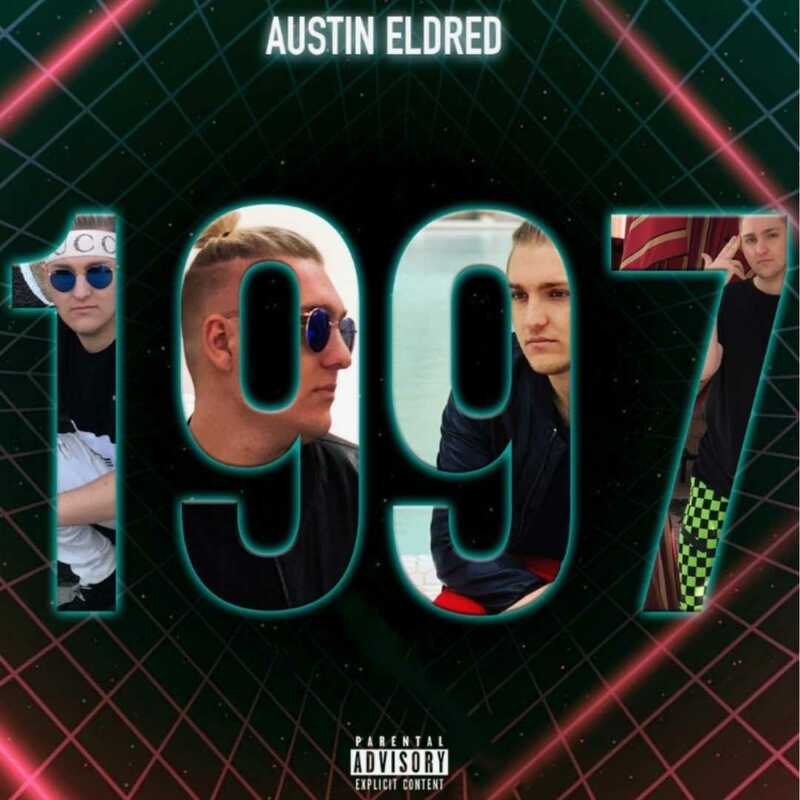 With over 230,000 Spotify streams on his single, ‘Are You Down,’ the people of Los Angeles keep buzzing around a fresh urban vibe named Austin Eldred. The Orange County native is a show-stopping recording artist paving a name in the music world. Eldred has officially been releasing music for two years with hits featuring the noteworthy likes of Eric Bellinger and Problem. Eldred draws inspiration from his eclectic childhood upbringing in Southern California where he infuses R&B and Hip-Hop into a unique sound. His upcoming debut album, “1997” (executively produced by Ned Cameron) is soon to release and will showcase new sides of the performer. With ten new hand-written tracks, Eldred looks to put a permanent imprint on the industry. This entry was posted in Uncategorized and tagged 360 Magazine, are you down, Austin Eldred, culture, digital, Eric Bellinger, Krishan Narsinghani, la, lifestyle, music, orange county, recording artist, singer, songwriter, spotify, Vaughn Lowery on April 15, 2019 by wp360mag.